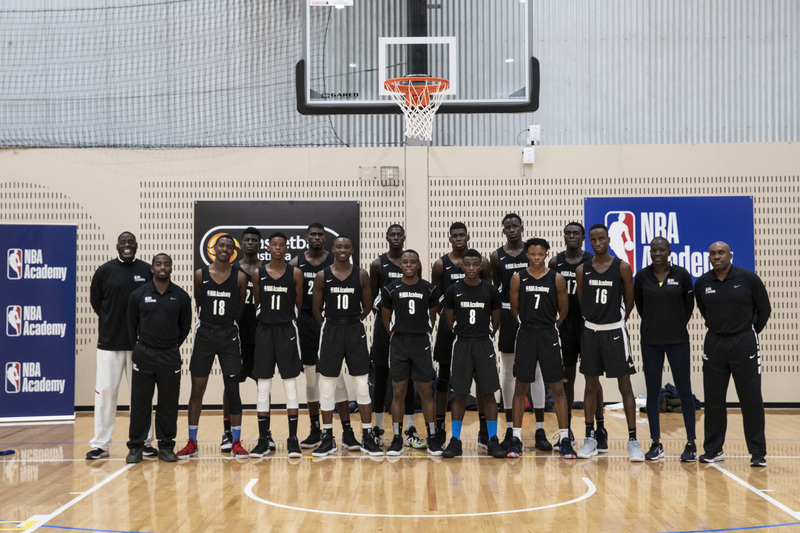 The NBA and SEED Project (Sports for Education and Economic Development), a non-profit organization based in Thies, Senegal, that uses basketball as a platform to engage youth in academic, athletic and leadership programs, have partnered to launch The NBA Academy Africa. 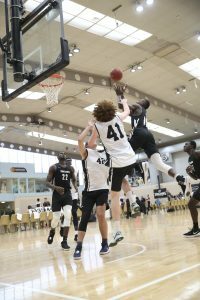 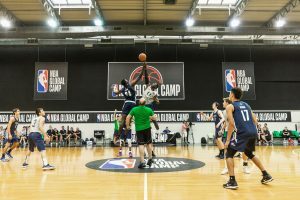 An elite basketball training center in Thies for the top male and female prospects from throughout Africa, The NBA Academy Africa is the first of its kind on the continent. 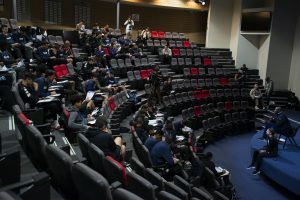 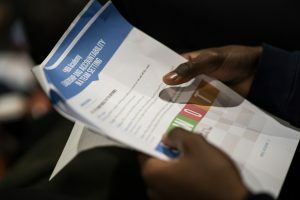 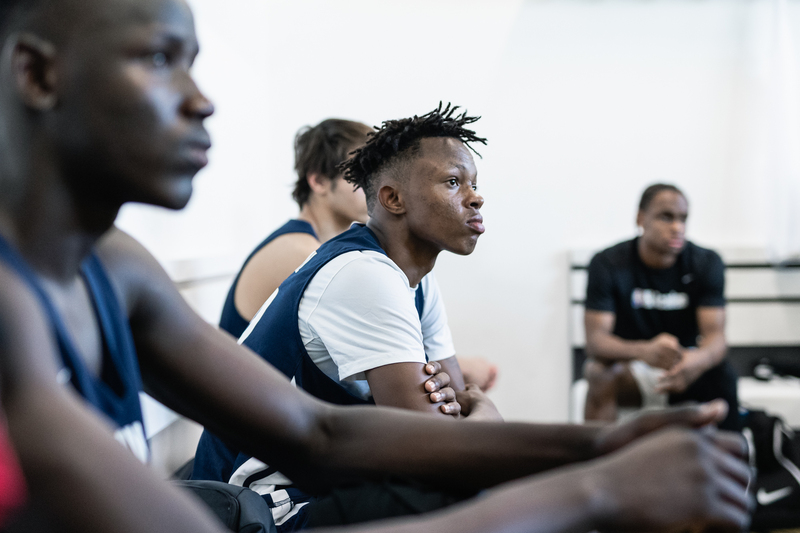 Following scouting programs conducted with local federations across Africa and elite skills camps, prospects will be selected to attend The Academy. 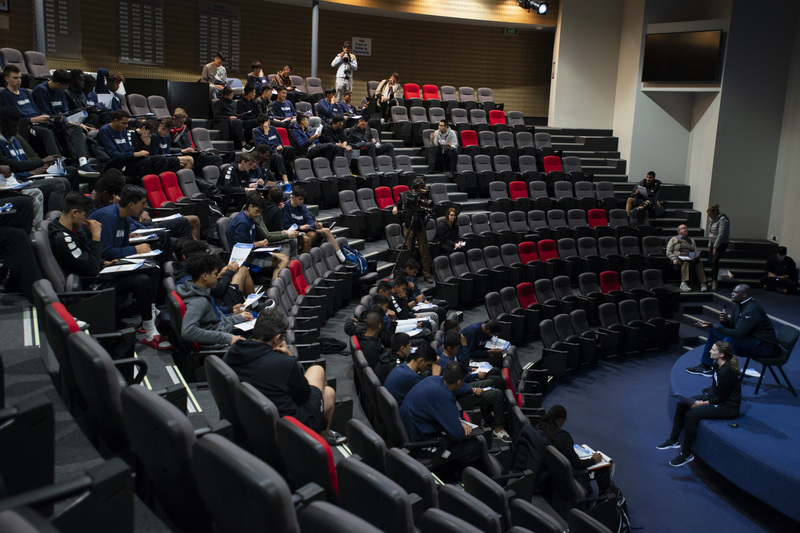 In addition to advanced basketball training, each member of The Academy will be enrolled in a local high school and receive academic support. 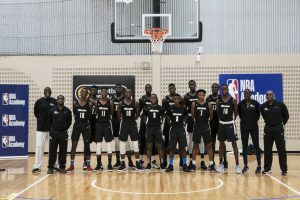 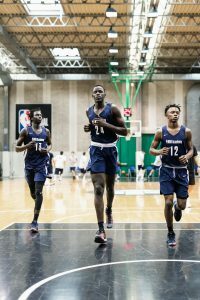 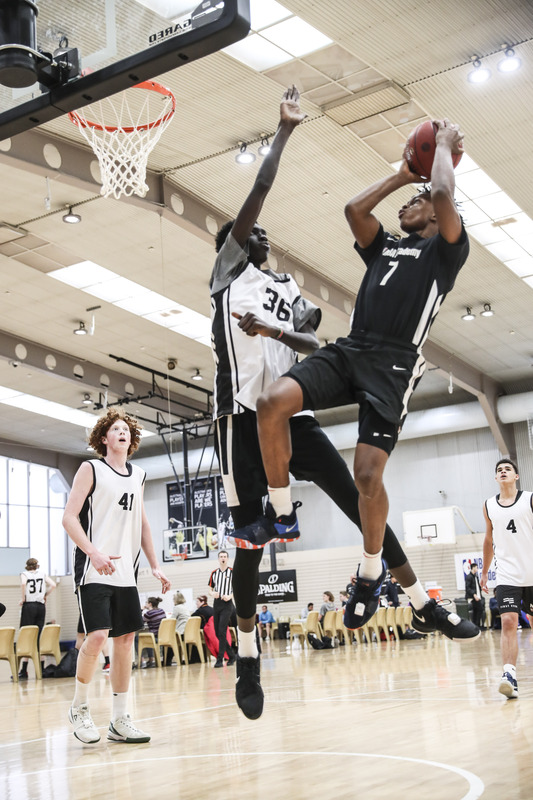 The NBA Academy Africa builds on the NBA’s existing basketball and youth development initiatives in Africa, including Jr. NBA programs for boys and girls ages 16 and under in Cameroon, Congo, Kenya, Morocco, Mozambique, Nigeria, Ivory Coast, Tanzania, Uganda, Senegal and South Africa. 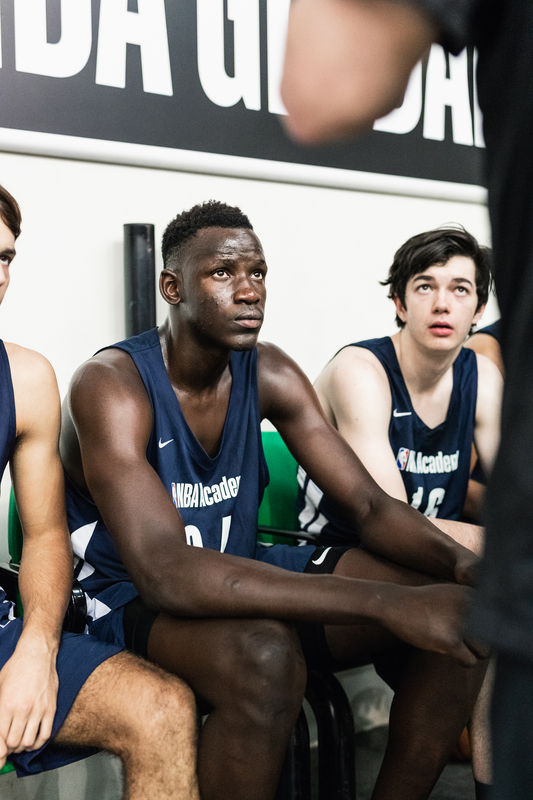 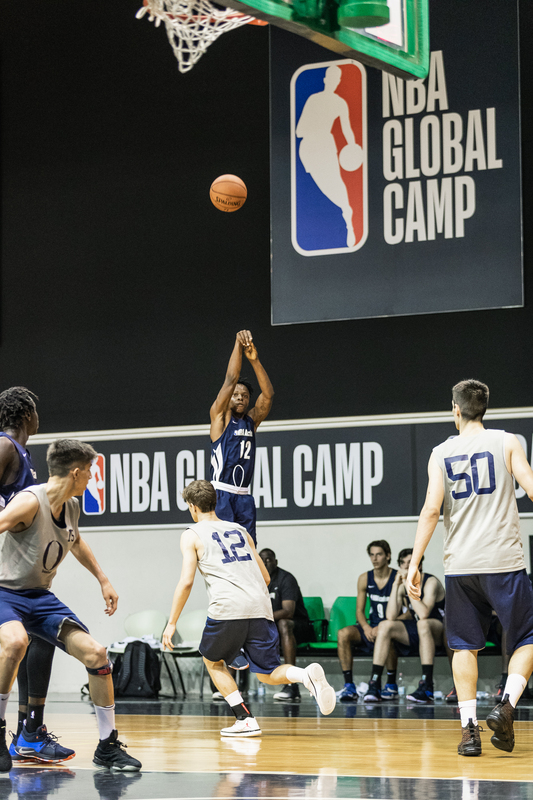 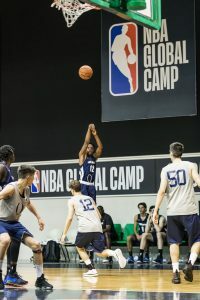 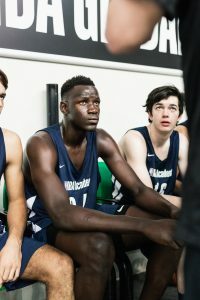 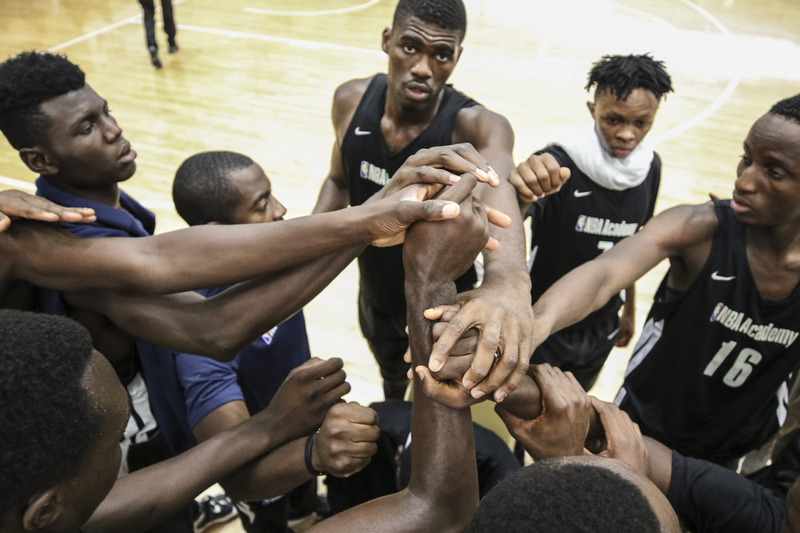 Basketball without Borders, the NBA and FIBA’s global basketball development and community outreach program, has been held in Africa 14 times, with nine former BWB Africa campers drafted into the NBA. 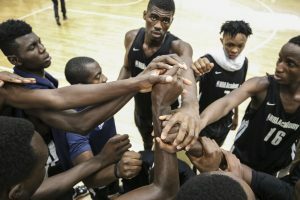 Coach Roland Houston was team captain for the University of Rhode Island’s basketball team before embarking on a 13-year professional career, playing in Spain, Israel, France and Argentina. 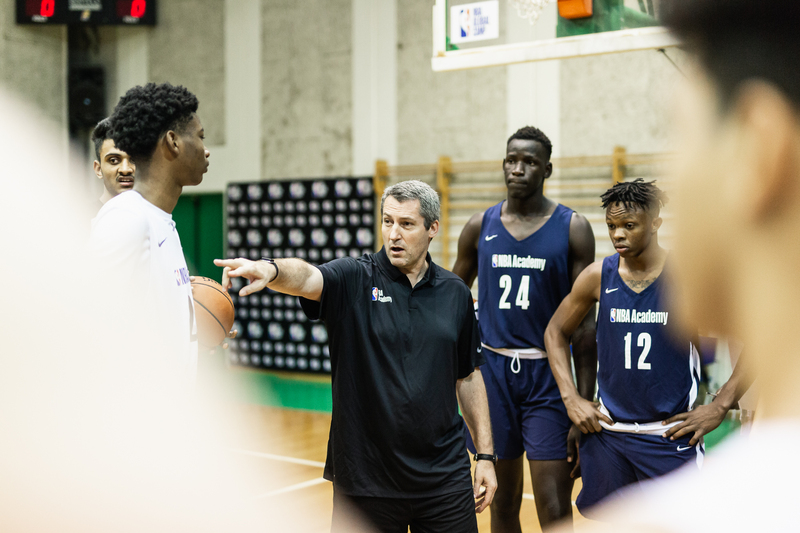 After his playing career ended, he began coaching and has acquired over two decades of experience as the associate head coach at LaSalle University, George Washington University and George Mason University. 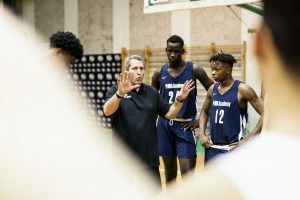 Coach Astou N’Diaye was a two-time NAIA first-team All-American at South Nazarene University before going on to play eight seasons in the WNBA for the Detroit Shock, Indiana Fever, Houston Comets and Seattle Storm. 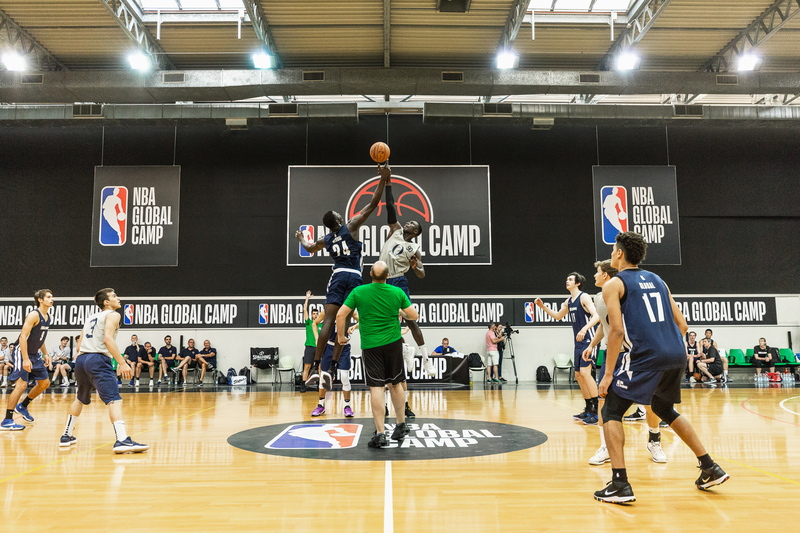 Astou was also a member of the Senegalese National Team and competed in the 2000 Olympics in Sydney, Australia. After her playing career, Coach N’Diaye served on the staff at Utah State University. 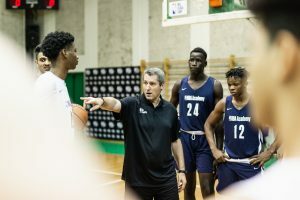 Coach Joe Touomou played collegiate basketball at Georgetown University under Hall of Fame Coach John Thompson before working as a Player Development Coach at the University of Missouri and Florida State University. 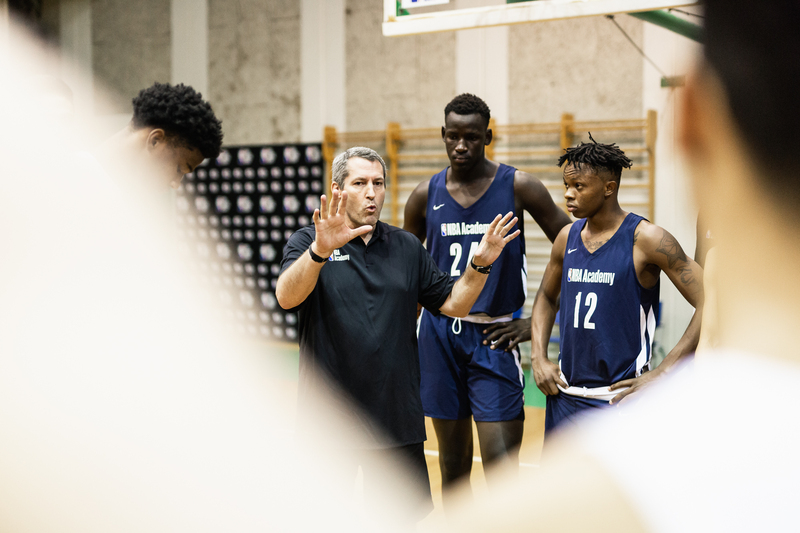 He was an international scout for the Indiana Pacers before joining the Superfund Sports Academy in Austria as the Director of Player Development for Basketball. 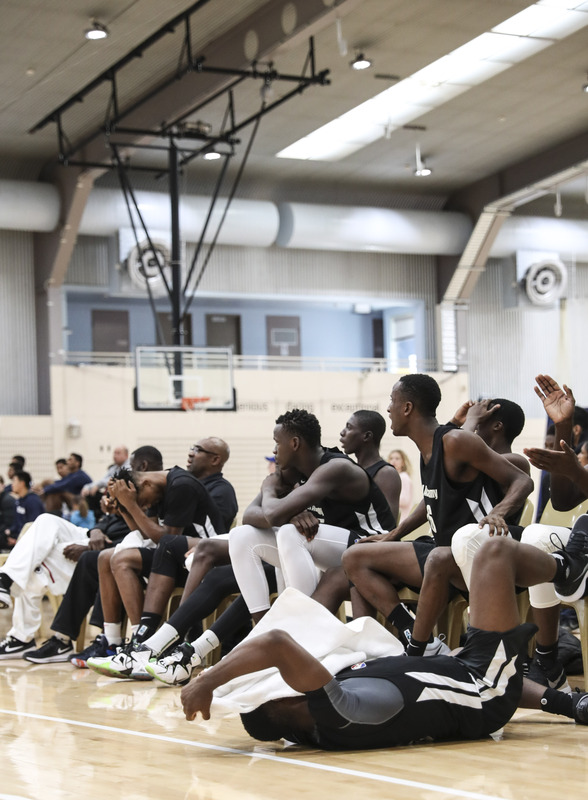 For the past 8 years, Joe served as a Basketball Expert for the US State Department’s Sports United Program. 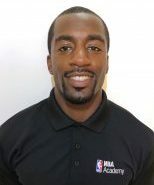 Coach Alubankudi is an accredited and certified strength and conditioning coach. 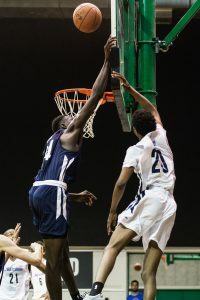 He received his bachelor of science in Kinesiology from UNLV. 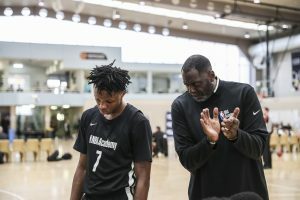 Prior to The NBA Academy, Alubankudi worked as the Director of Strength and Conditioning at Nanjing #9 School, where he helped lead the boys basketball team to a top 5 ranking in all of China. 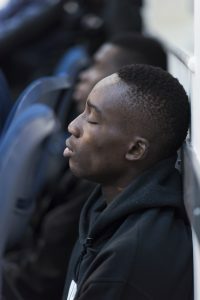 He has also served as a coach for the Giants of Africa Camp in Nigeria.